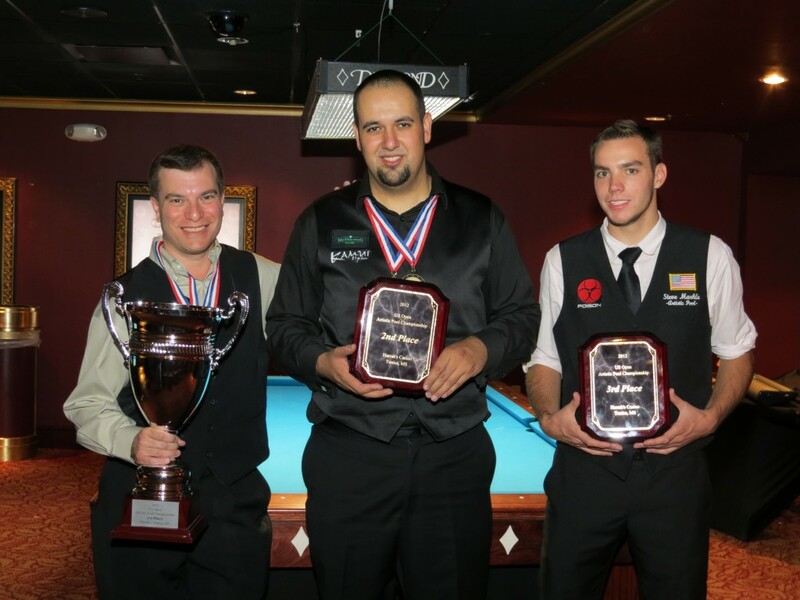 There will be full world ranking points awarded for this Championship and North American rankings for all North American players. On a flight several years ago I found a Time Magazine in the seat back pouch in front of me. A corner of one page was folded over, so I knew that something in the publication’s content must have caught the attention of the person reading it. As many of you know, it is easy to reach a level of play where you feel as if you cannot continue to improve much more without really stretching your limits. There are a lot of trick shots that are practical and make sense to learn, simply because of their likelihood of coming up during actual gameplay. A lot of shots, however, are simply for fun. 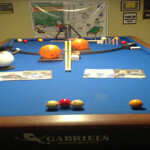 For instance, most of the shots involving multiple balls are merely for show. On the other hand, though, a lot of the stroke shots we perform in competition and exhibitions are truly exaggerations of strokes you would utilize in everyday games. Rarely, if ever, would you shoot the passing lane masse in a game. You are, though, occasionally frozen to an object ball and might shoot through it with spin. Dr. 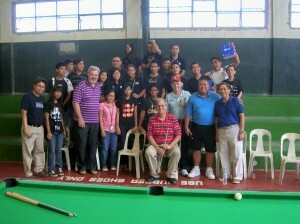 Cue Artistic Cup IV, Artistic Lag, Cue-Dean-“E” Make History!! 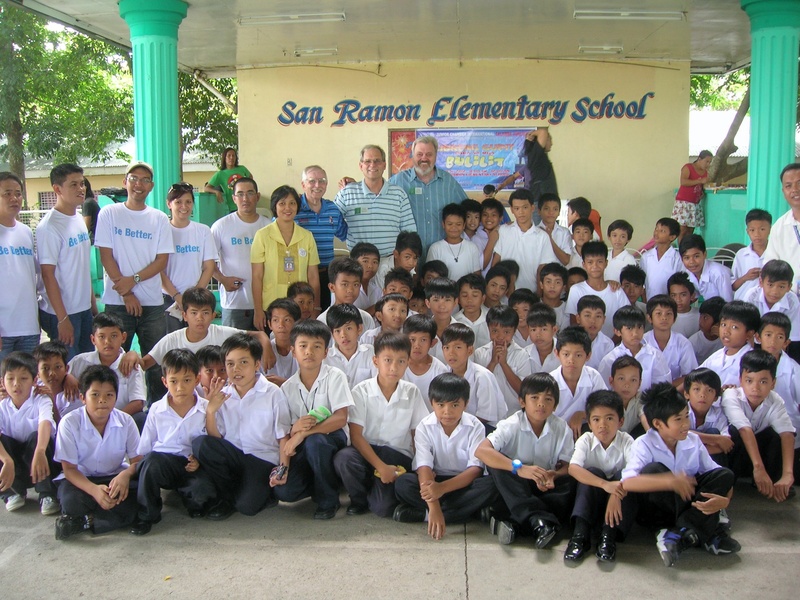 The 2010 Dr. 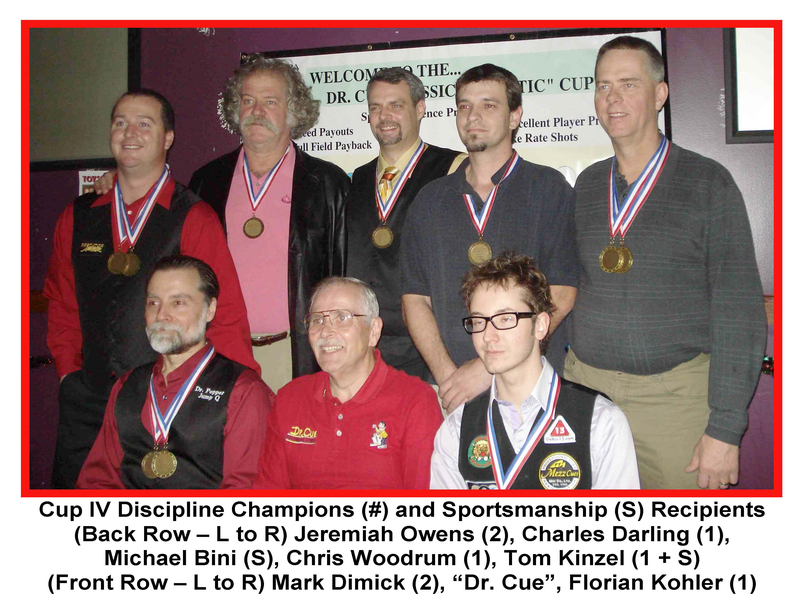 Cue Classic “Artistic” Cup IV has etched its signature mark in billiard history once again. 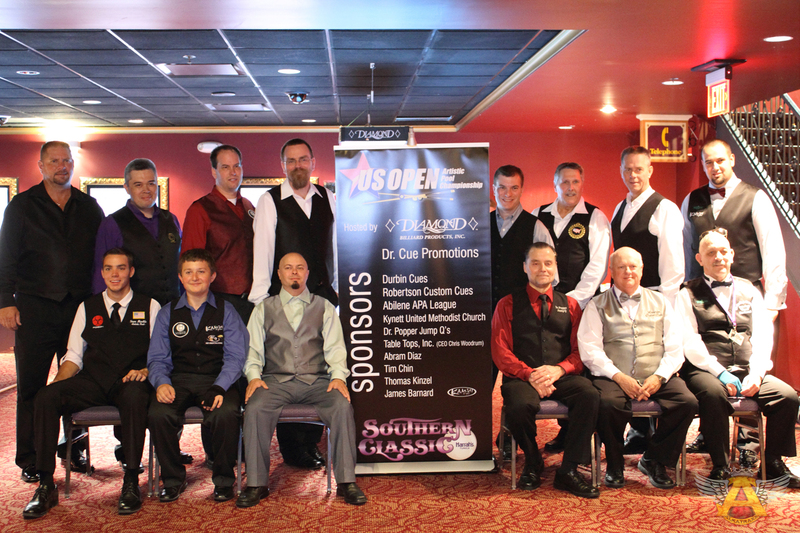 16 of the world’s greatest Artistic Pool Playing Artists participated in this unique “Artistic Pool” Pro-Am Challenge at the beautiful Side Pockets in St. Charles, MO on December 3, 4, and 5. 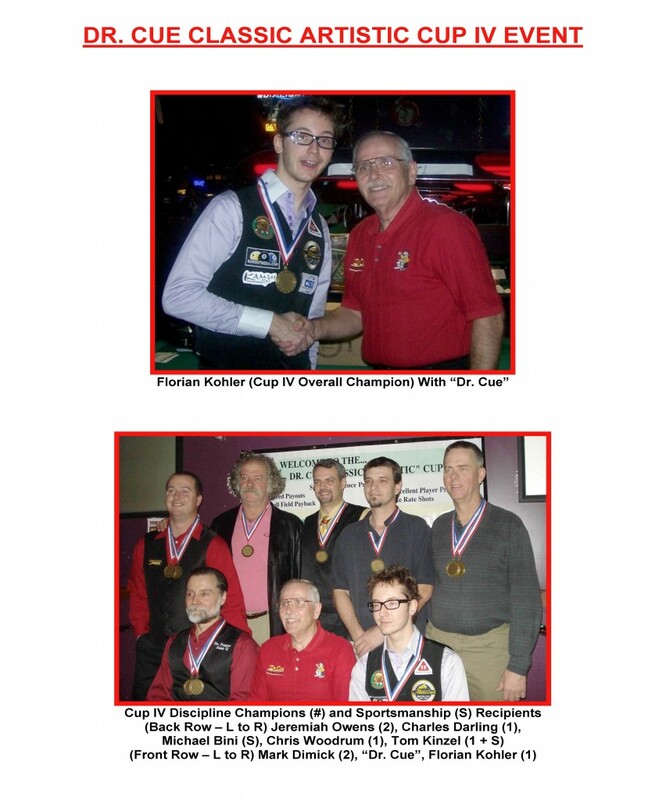 Florian “Venom” Kohler from France raced to the “artistic” victory circle – taking home the first place guaranteed prize money, beautiful “Victory” Cup trophy, and title honors! 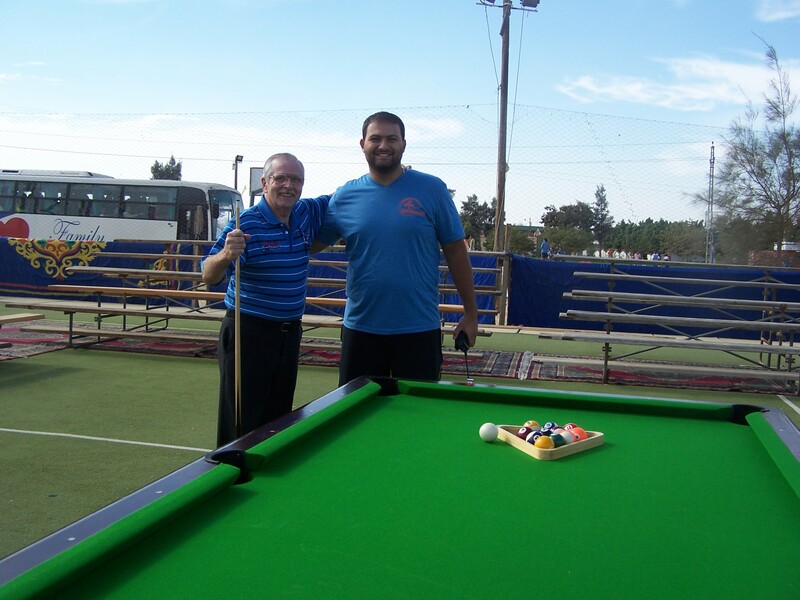 Several months ago Steve Lillis, founder of Gospel Trick Shot Ministries, referred me to Maged Fawzy, leader of KDEC Sports Ministry, which has a very special outreach around Egypt and the Middle East. Maged asked me if I could attend a family / youth sports festival at a retreat center in Beit el Wadi, Egypt (about 1.5 hours north of Cairo). 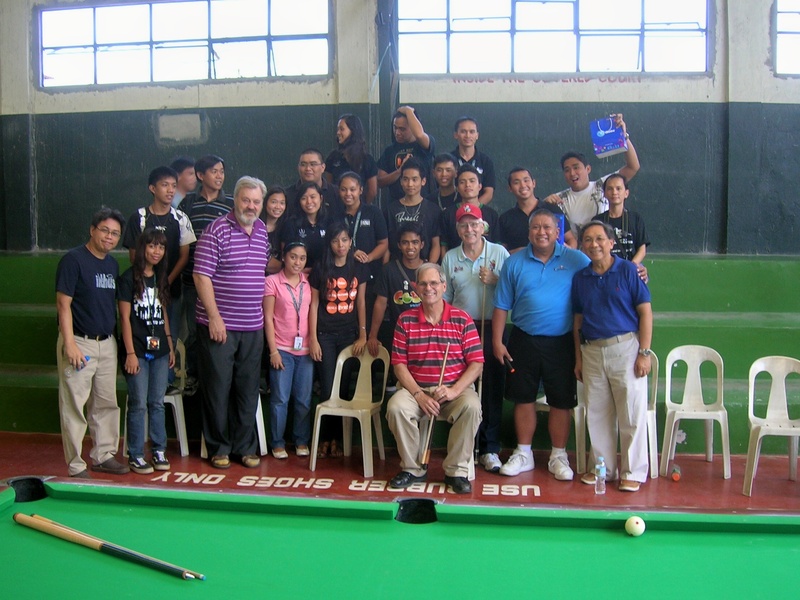 He wanted me to perform several shows and share my billiard journey / personal testimony with the attendees. The “Wadi Experience”, as I now call it, had an amazing impact on my understanding of open eyes, open ears, open minds, and open hearts and the special needs that take residence in them. What happened in Wadi is hard to explain in words! Following is my account of this special journey! 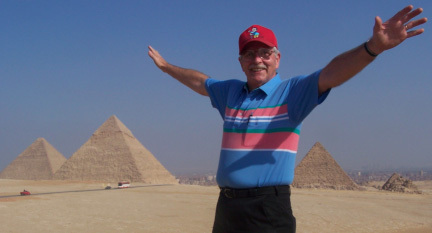 Everyone likes an easy trick shot to keep in their pocket to whip out just to show off from time to time. Sometimes the shots I feature here are quite difficult, but I like to put in some easy ones on occasion. 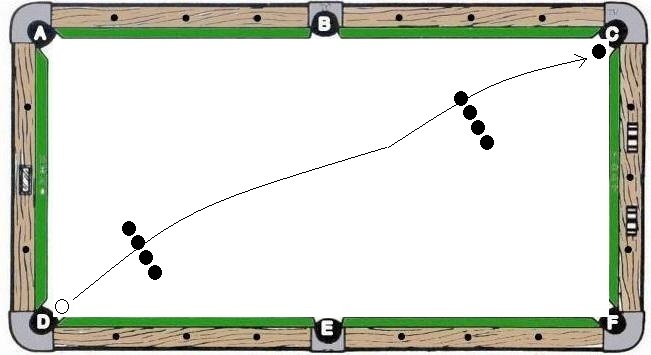 This is a shot that is pretty easy, so long as you set it up right and use a good jump cue. 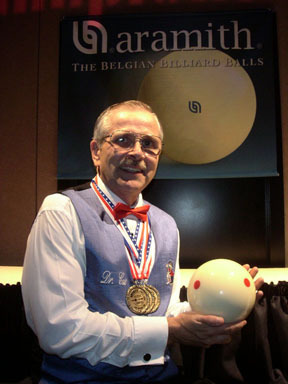 Start by placing the three balls at the side pocket, as diagrammed. 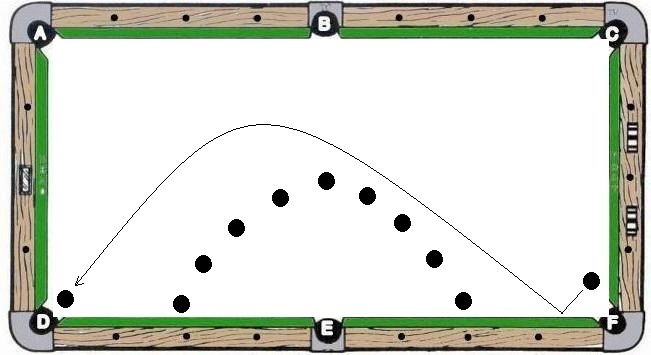 The two balls closest to the side pocket are in line, directly across table. 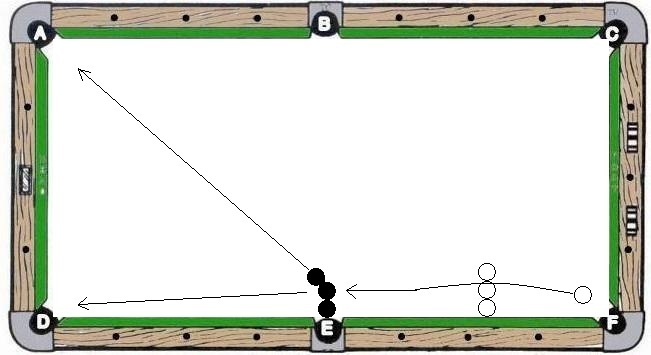 Set the third ball up, accounting for a bit of throw, aimed about a diamond short of the corner pocket. 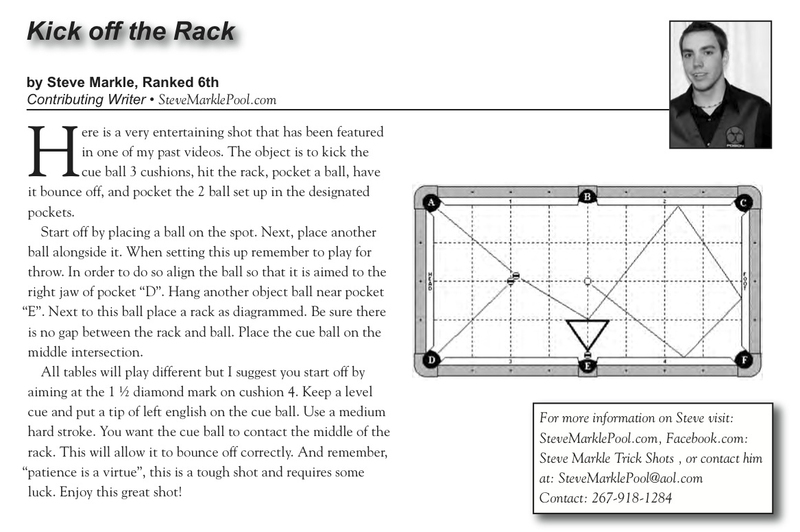 With this set-up, you should be able to strike the middle ball and pocket all three with one stroke. 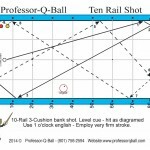 The way it is diagrammed, I have you jumping the cue ball over a wall of balls to pocket the easy three. 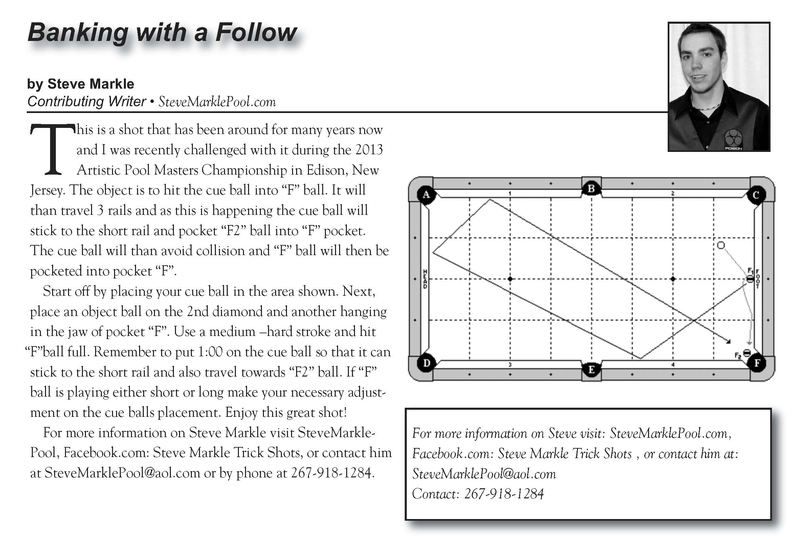 The only trick to this one is planning where the cue ball will land before striking the middle ball. If you hit it too hard or too soft, it changes the throw of the third ball, so practice with a consistent hit and consistent elevation. If you jump too hard and land on the middle ball, it will throw the middle ball too much.